Summer time fishing in Key West has been GREAT! 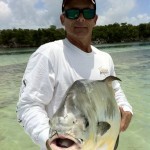 The crew here at Dream Catcher Charters has been busy, busy, busy. Inshore, offshore and our family fun fishing charters. Inshore Capt Kyle K. and Chris C. of Dream Catcher Charters fishing aboard their Yellowfin 24 bay boats powered by Mercury Verado 300’s have been reporting waves, not singles but waves of bonefish mugging them on the flats while in pursuit of tailing permit. These guys are very responsive to a shrimp tipped jig eating well. According to Capt. Sparky he landed a fish on Friday that was well over 7 lbs. Capt. Kyle has reported two releases of NICE sizes upper slot snook. Shark fishing has been a main staple of fun for folks looking or an easy way to latch on to a 300 lb behemoth and get a hard fight in. Sharks are everywhere lately very close to Key West. The shark watching boat that takes tourists out to view sharks that came on line last year here in Key West uses copious amounts of chum to bring them close to the boat. This is a boost to the numbers of large sharks we are seeing on the flats close to Key West. I suspect These sharks are getting programed to stay in that area for constant feedings. We have been fishing sharks here out of Key West daily for over 15 years and never seen the numbers we see these days in these areas. Good for our trips though.. we don’t have to go far to get a guy to live the dream catching a huge shark. Offshore things have been interesting.. I was out yesterday to the West and found that the cleaner the water got the slower the fishing was. We made it to about 20 miles of the Dry Tortugas. As the tides changes and water clarity diminished the bite came on and gave us a stellar box of nice Mutton snappers and Red Groupers all coming to about 30lbs of filets for our dinner tables. Fish Fry at my house.. NICE…. 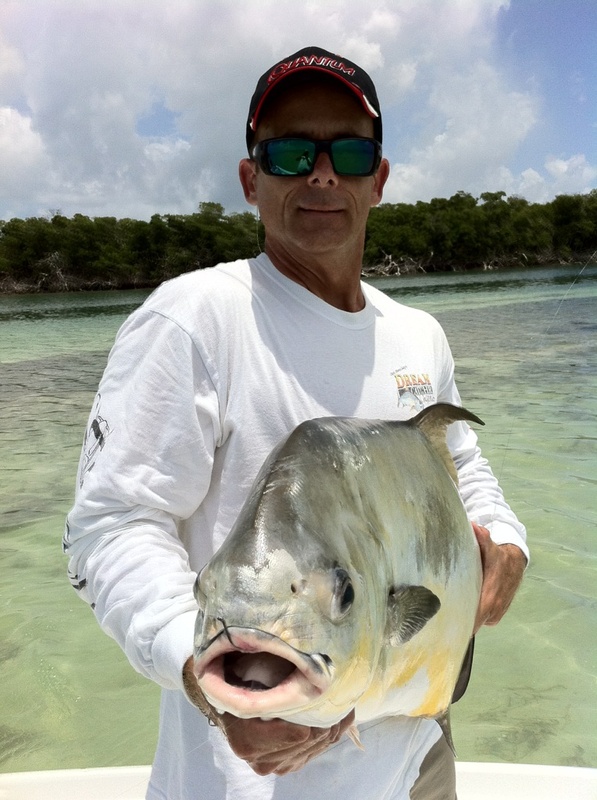 August is a great month for fishing the Key West area. We have trips for inshore, offshore, backcountry and flats fishing here at Dream Catcher Charters. Check out our web sites and see what we have that might be fun for you.. We encourage all ages, skill levels and thrill seekers but we have only one requirement our anglers have fun! Thats it for this week. We have some seriously cool stuff coming up for Dream Catchers in the coming year we will be excited to tell everyone about soon enough..